Everyone’s got pieces of media—probably several, really—that they have to drag out every once in a while and binge on, despite already knowing them backwards and forwards. Firefly, West Wing, Harry Potter, that kind of thing. 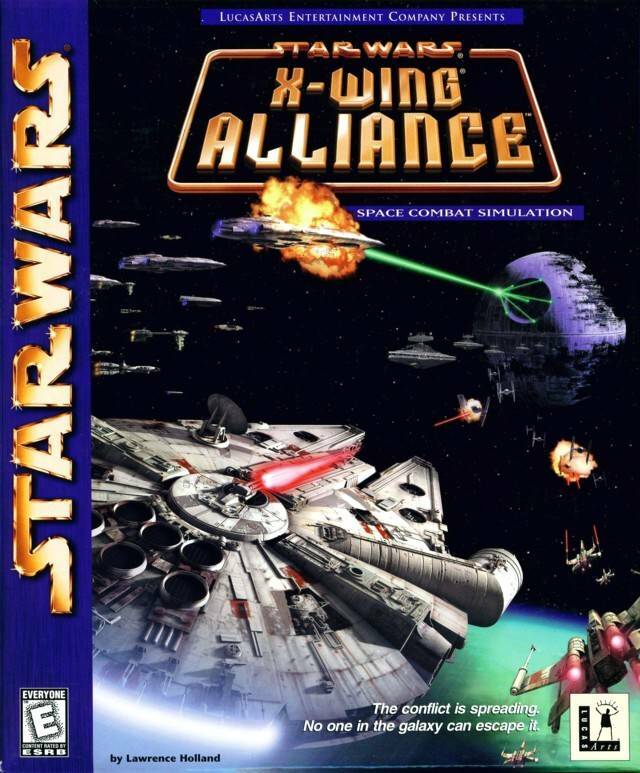 Despite having read well over a hundred books and playing maybe twenty games in the Star Wars franchise, the one thing I have to relive every so often is X-Wing Alliance. The culmination (some might say apotheosis) of the X-Wing flight simulation game series of the 90s, XWA is now almost fifteen years old, and barely even functional on a modern computer, but it remains an essential part of my fandom and a periodic touchstone to my seventeen-year-old self, who had only discovered Star Wars a couple years earlier and was still learning the difference between a Skipray Blastboat and a CloakShape fighter. Indeed, the more I look back, the more I’ve come to appreciate why this particular game sits at the core of my decade-and-a-half obsession with Star Wars. In this piece, I’d like to explore some of those reasons in the hopes that they’ll be no less true of the dawning Disney era. » Read more..